Australia is home to some of the best wines in the world. Unfortunately there are many fake and commodity wines out there. 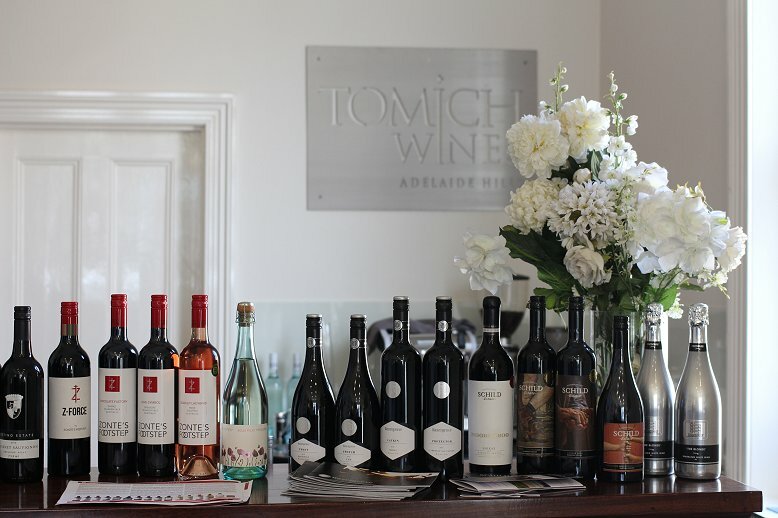 Tomich Wines, together with the Australian Government and China Council for the Promotion of International Trade (CCPIT) hosted a briefing session to discuss the future of Australian wine worldwide at Tomich Wines on King William road. The panel featured State Liberal leader, Hon. 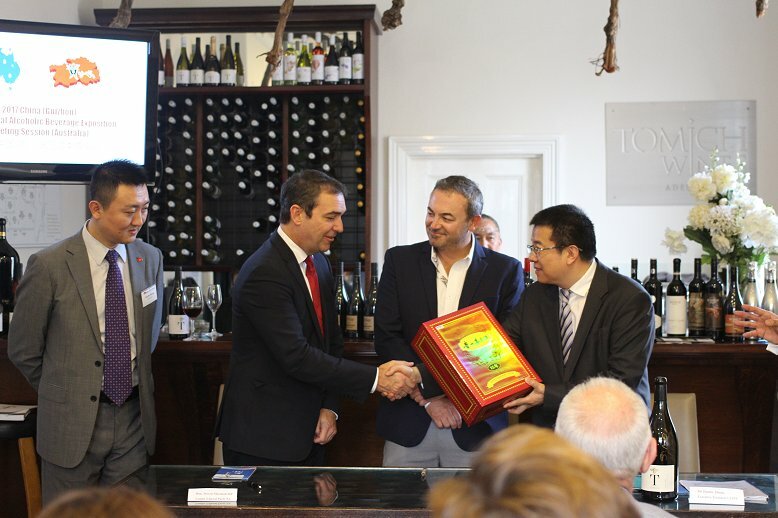 Steven Marshall MP, Director of Tomich Wines Randel Tomich and CCPIT Executive President Hanlin Zhang. The panel presented their plans to bring Australian wines to China through a platform and market entry program. China is prepared to sponsor the top 20 wines to visit the 2017 International Alcoholic Beverage Exposition in Guizhou, China. China is one of the top three wine consumers in the world, and Australia is their second biggest importer. Guizhou is one of the fastest growing regions in China, with the greatest economic potential. The Guizhou exposition was originally for Chinese liquor, but in recent years has grown with the city to feature over 1000 exhibitors and 20,000 professional buyers over more than 900,000 square metres. 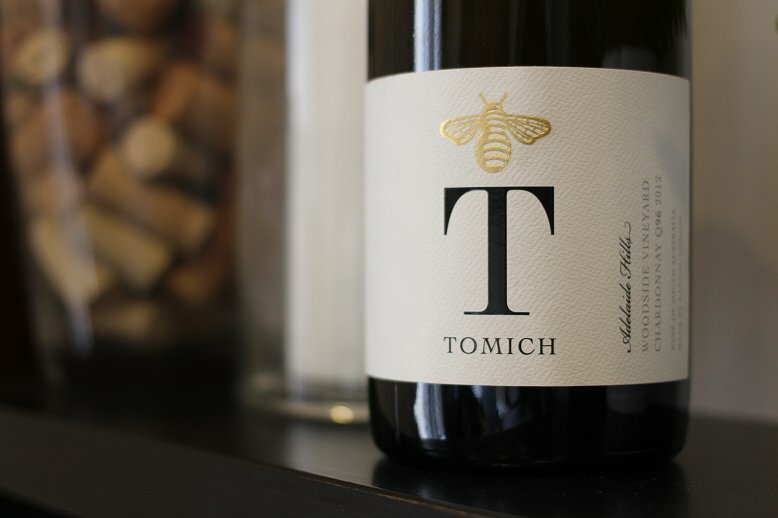 Using the top 20 wines, Tomich aims to bring Australian wines to China and show what they can do. Steven Marshall said the initiative will ensure the best products will be put on display for the Chinese market. The team is excited at the opportunities for exchange between Australia and Guizhou. The exposition will be held on September 9 this year.